95 standard for Flow Rated:Max.95 L/min. 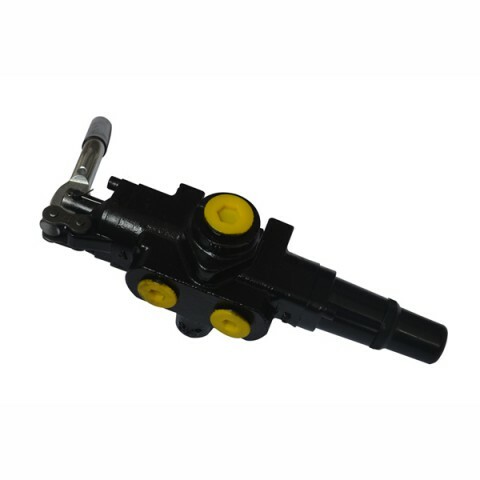 Log splitter hydraulic valve Weights 8.36 lbs. (3.8 kg). 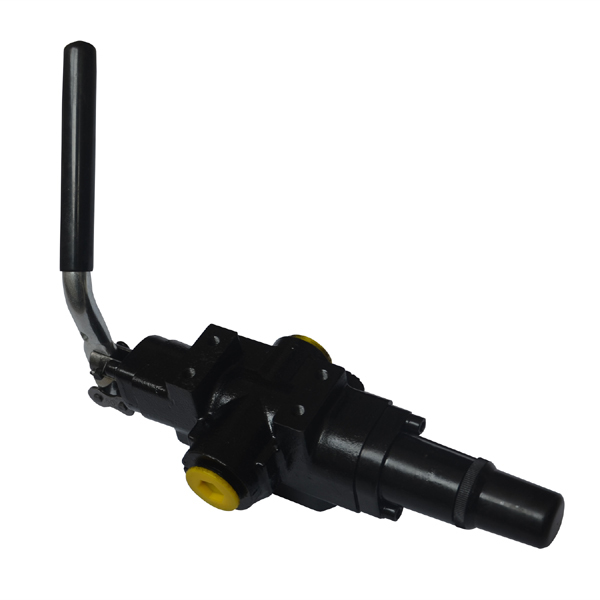 It is better 30-Micron filtration recommended for this 4 way directional control hydraulic log splitter valve . 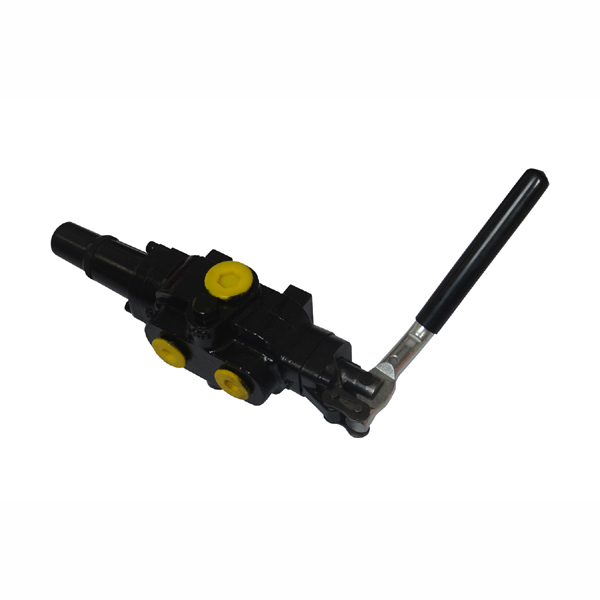 LSV 4-way directional control log splitter hydraulic valve is designed primarily for log splitters. 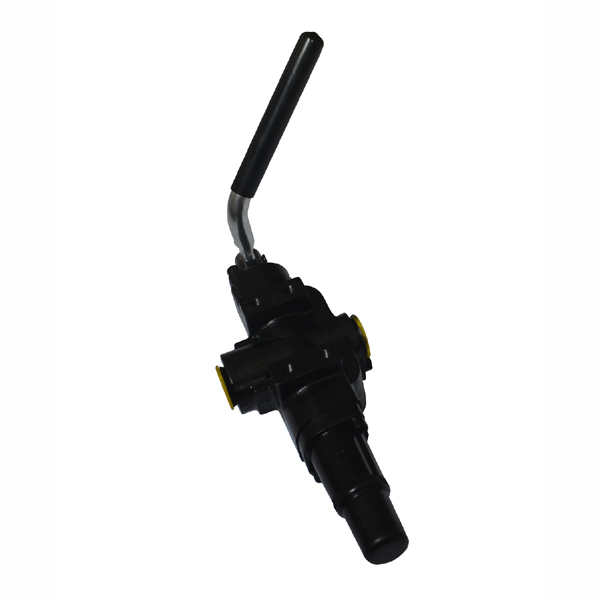 The manual adjustable handle provides fine metering to either port. 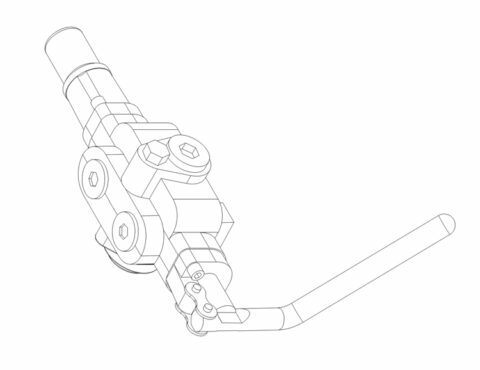 Port flow is directly proportional to the movement of the lever. The tank port must be plumbed directly back to tank. 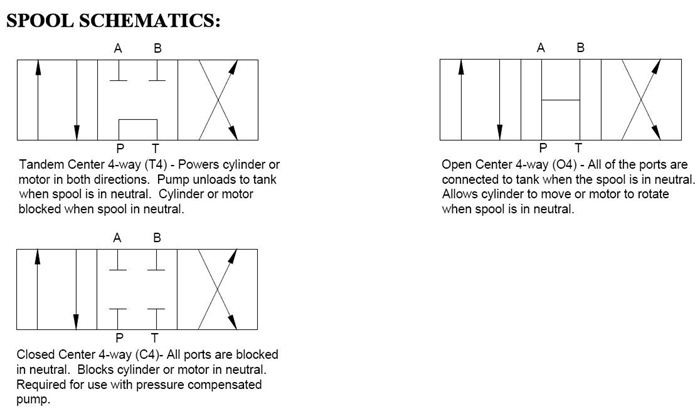 SPOOL TYPE – The spool types we offer are tandem center 4-way (T4), open center 4-way (O4) and closed center 4-way (C4). 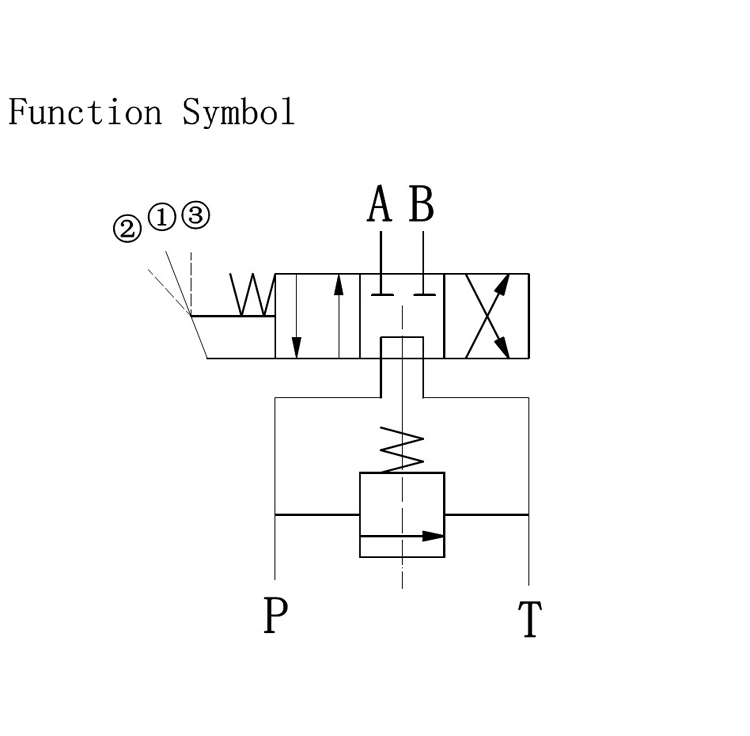 (See chart and schematics for more information on spool types). Spring center hydraulic detent (SH) springs back to neutral from one position and pressure release detent in the other direction when the cylinder completes its return stroke (P to A in detent and 800-1000 psi (55 to 69 bar) kick-out). 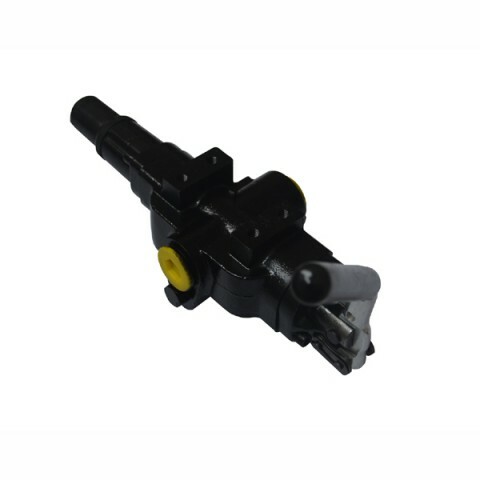 Spring center hydraulic detent (SHA) springs back to neutral from one position and pressure release detent in the other direction with adjustable kick-out (P to A in detent and 800 psi kick-out setting). Hydraulic detent in both directions (HHA) pressure release detent in both directions and springs to center when out of detent (Not recommended for log splitters). Adjustable relief (R) set to 2000 psi (138 bar) at factory.